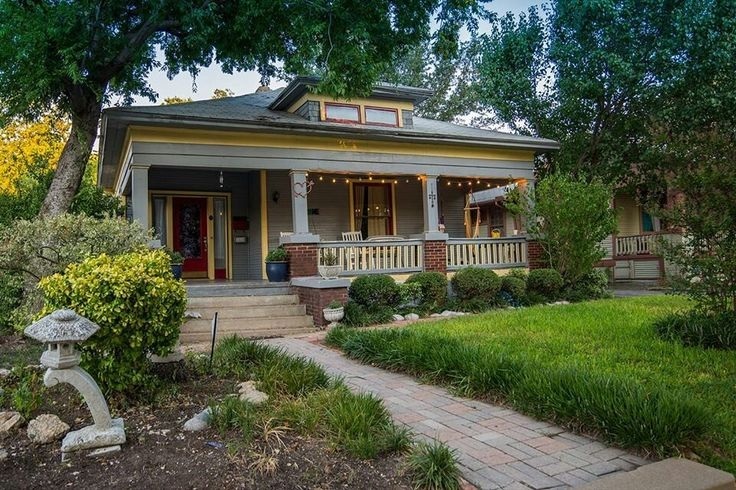 This area is one of the most sought out communities in Fort Worth proper. Known for its historic charm, and lively entertainment just a walk away. The neighborhood is active with walkers, bike riders and some unique parks sprinkled through the area. The homes vary in builds ranging back to the early 1900's to current day 2016.